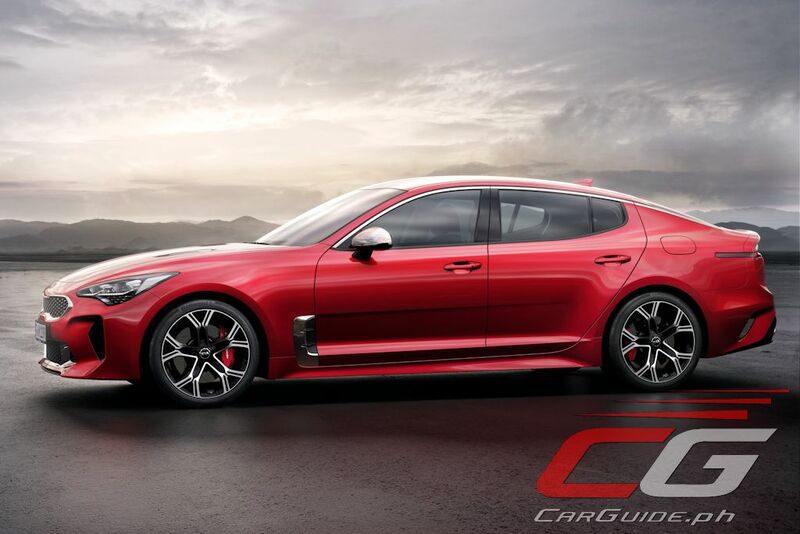 There a slight air of disappointment when Kia unveiled the production version of the Stinger. 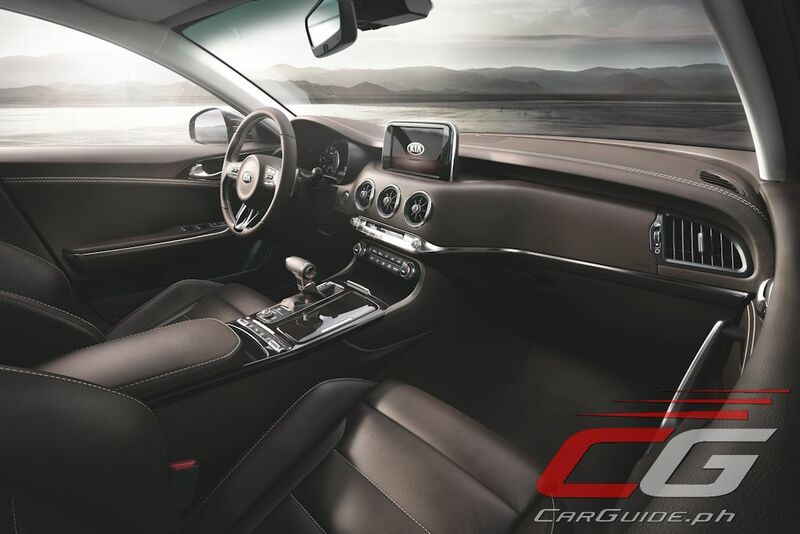 It’s certainly not the same lightweight, no frills sports car concept that took the world by surprise at the 2014 North American International Auto Show. 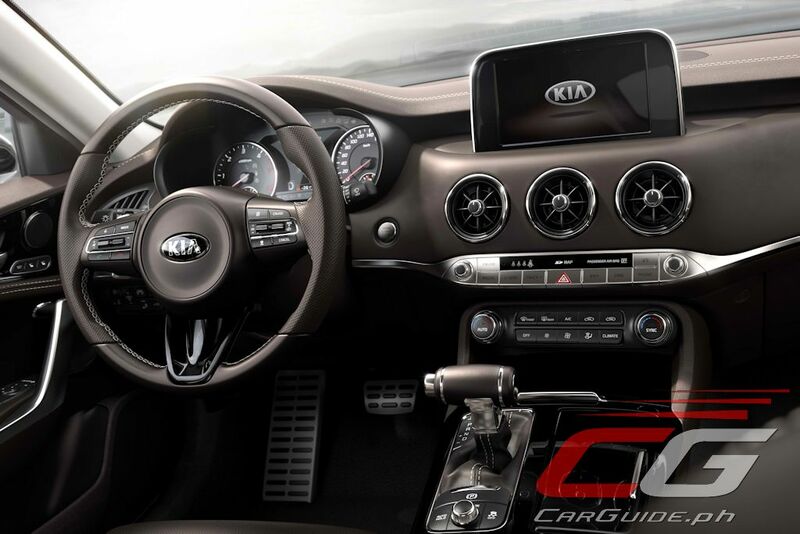 In the span of three years it has grown two more doors to become Kia’s sports sedan. Yes, the Stinger is a sports sedan. 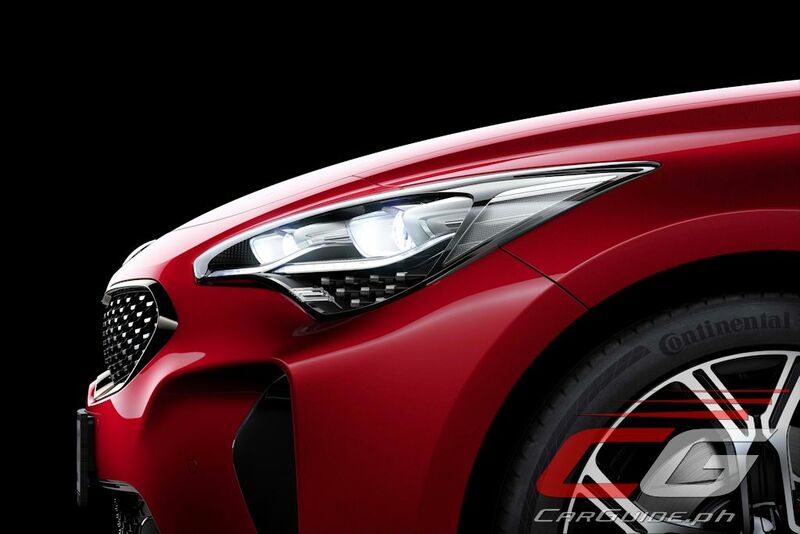 Still, it manages to fulfill the GT Concept’s premise which was to build the sportiest Kia ever. 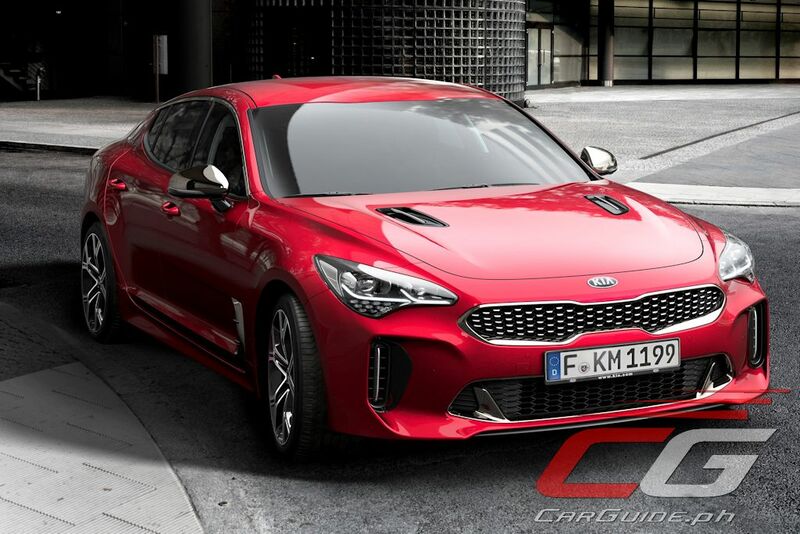 Roughly the same size as the mid-sized Optima sedan, the Stinger shows off Kia’s new corporate look. Overseen by Peter Schreyer, there’s plenty to go by from the slimmed up tiger-nose grille to the hood vents to the side vents and sharp sills carving up the sides. At the back, the trunk curves upward turning into an integrated spoiler while a full-length diffuser envelopes the four oval tailpipes. 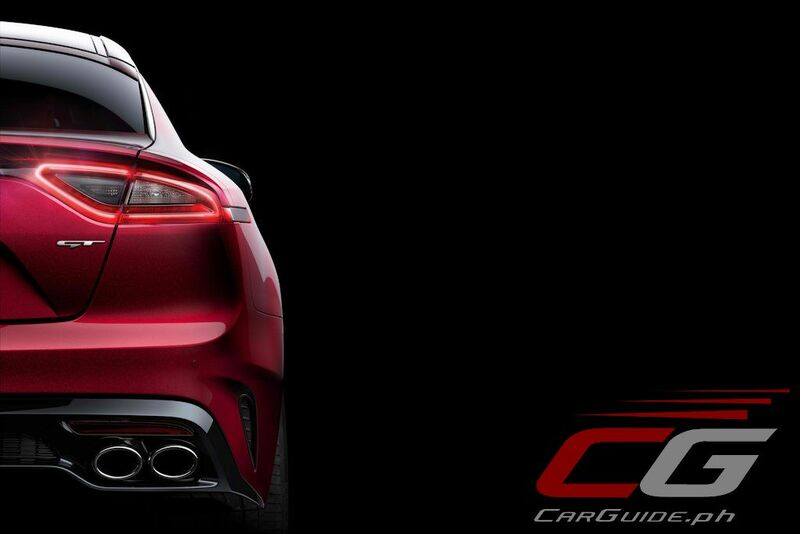 The rear does look somewhat like a Maserati, but the world could use more Maseratis, right? Wheel sizes range from 225/45R18 to a staggered 225/40R19, 255/35R19 fitment. Inside, the Stinger gets a low slung cockpit with a strong horizontal motif for the dashboard. The center console is split into two areas with the infotainment controls sitting neatly below a large “floating” touchscreen while climate and ventilation controls nestle beneath. It’s something everyone has seen before (Mercedes-Benz or Mazda—take your pick), but it nonetheless creates a thrilling sensation. Other features include large gauges accentuated with sweeping red needles, a colored TFT display, and aeronautically-inspired spoked circular vents. 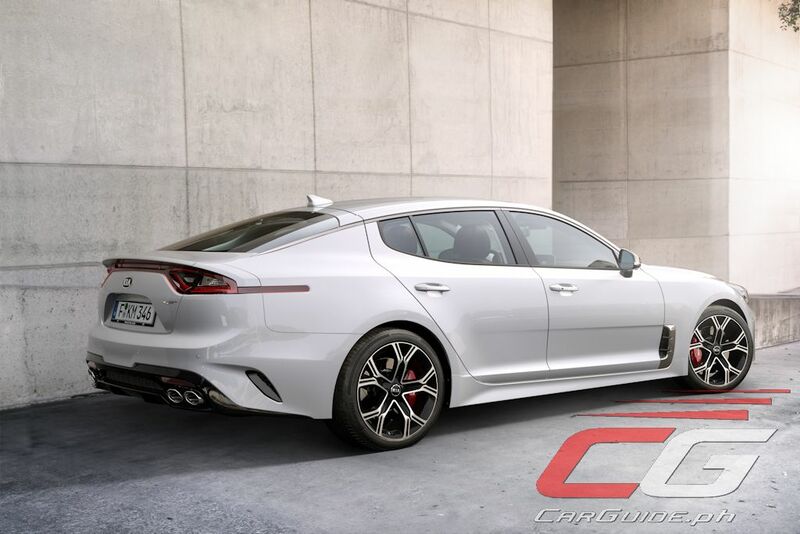 Dubbed a GT or gran turismo, the Stinger is Kia’s first-ever rear-wheel drive sedan. However, it will be offered with an optional all-wheel drive fitted with a brake-based Dynamic Torque Vectoring Control. 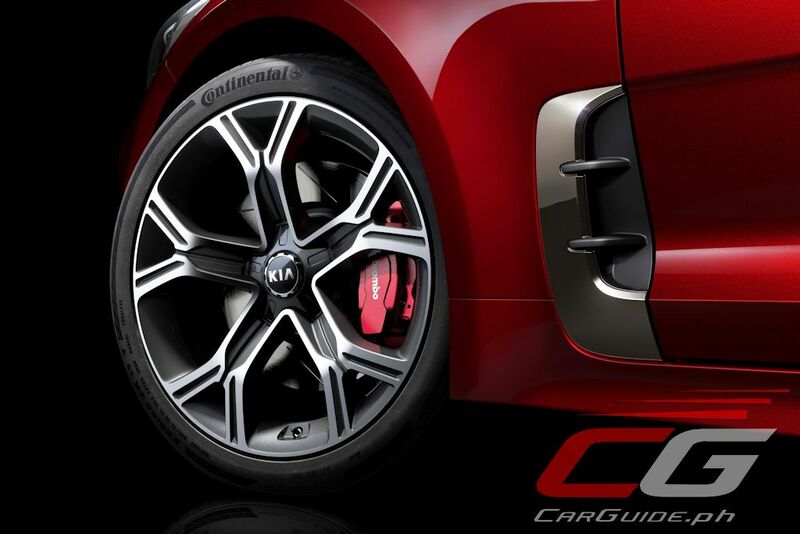 The Kia Stinger gets a chassis made of 55 percent advanced high-strength steel. The ultra-stiff foundation gets front MacPherson Struts and rear Multi-links that provide optimal feedback to the driver. It’s tweaked by former BMW engineer Albert Biermann. 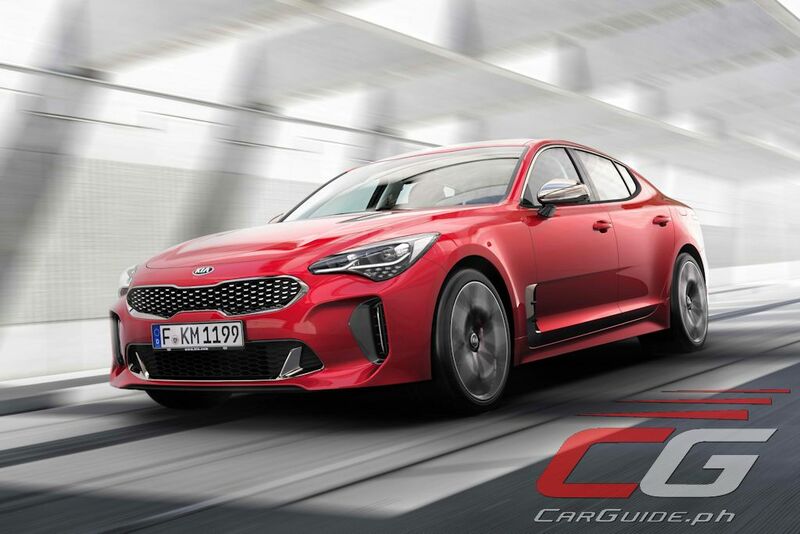 The Stinger also gets Kia’s first-ever electronically adjustable suspension known as Dynamics Stability Damping Control while a variable-ratio rack-mounted motor driven power steering offers razor-sharp feedback. 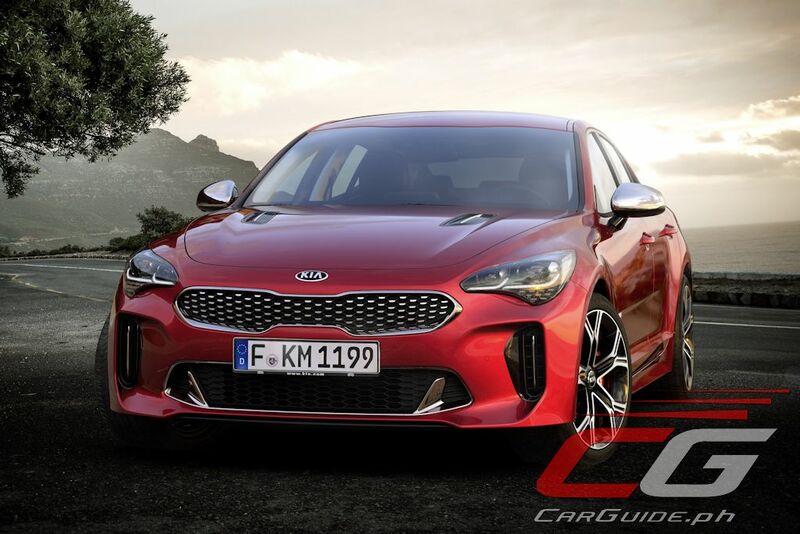 Kia isn’t mincing words citing the likes of the Audi A4, Infiniti Q50, Lexus IS, and BMW 4 Series as the Stinger’s benchmarks. 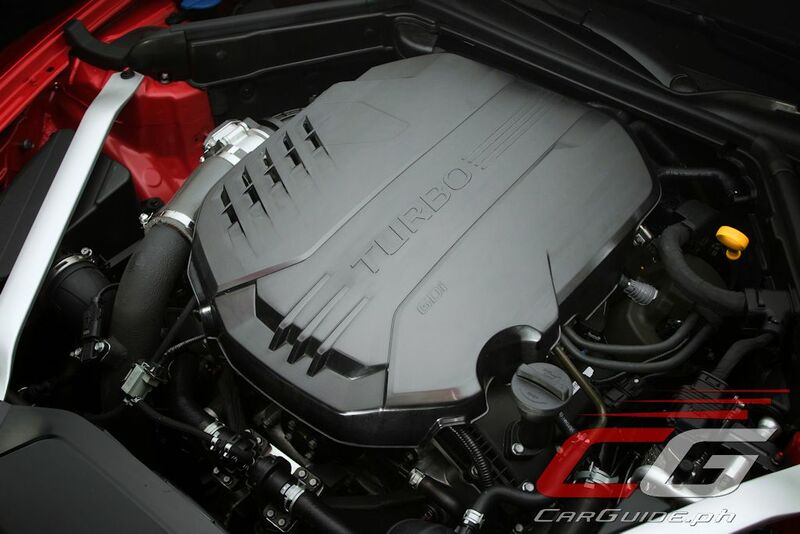 Power comes from a standard turbocharged 2.0-liter 4-cylinder engine boasting 255 horsepower and 352 Nm of torque. Higher-end models get a twin turbocharged 3.3-liter V6 with 365 horsepower and 510 Nm of torque. 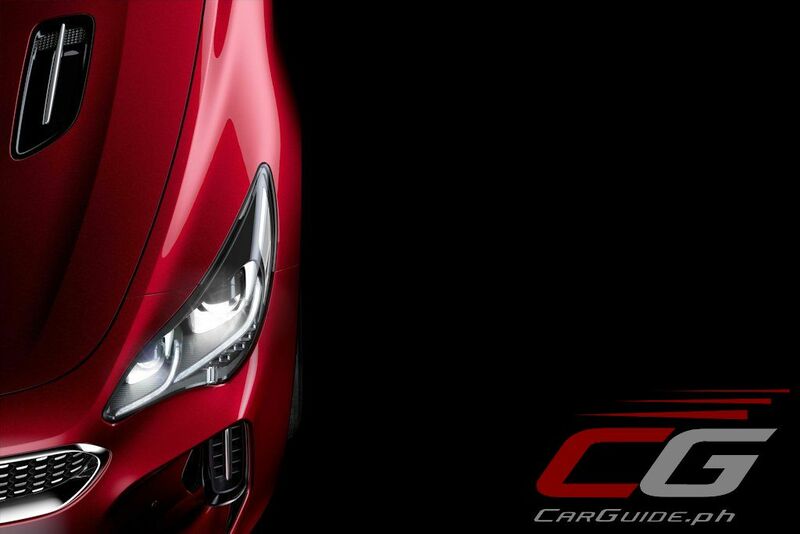 The 100-km/h mark arrives in 5.1 seconds while top speed is 270 km/h for the V6. Mated to the engine is Kia’s second-generation 8-speed automatic that uses a Centrifugal Pendulum Absorber (CPA) torque converter to reduce vibration through the drivetrain. 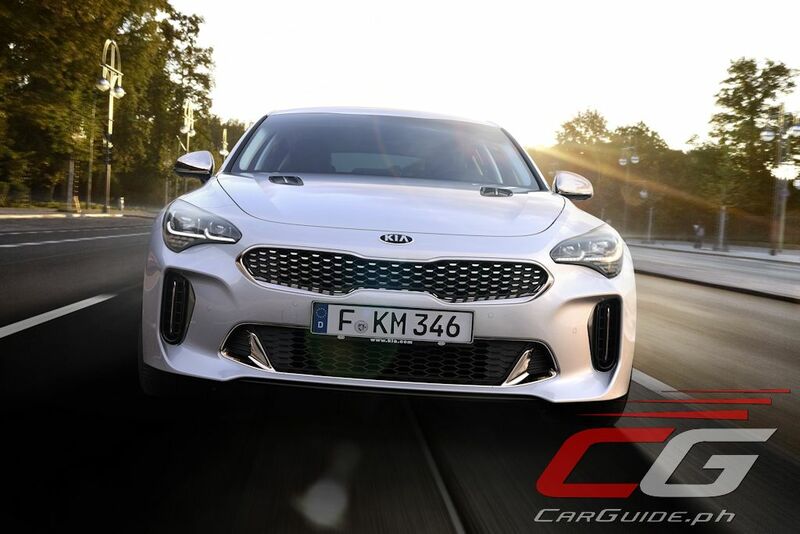 The Stinger promises to be Kia’s highest-performance production vehicle and will dabble in a segment populated by European automakers.